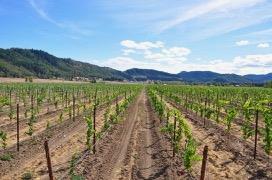 128 acres with 53 acres planted in Pinot Noir. 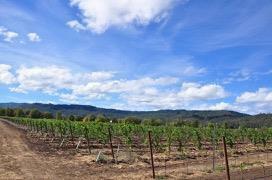 41 acres of 1 year old vines and 12 acres of new plantings. High quality infrastructure including pumping and filtration systems for the vineyard. Additional plantable ground or continue use as cattle ranch. 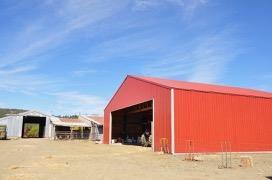 Irrigation ponds, historic 4 bedroom home, 2 mobile homes, new metal shop, feeder barn, 6 tax, in the Umpqua Valley AV. 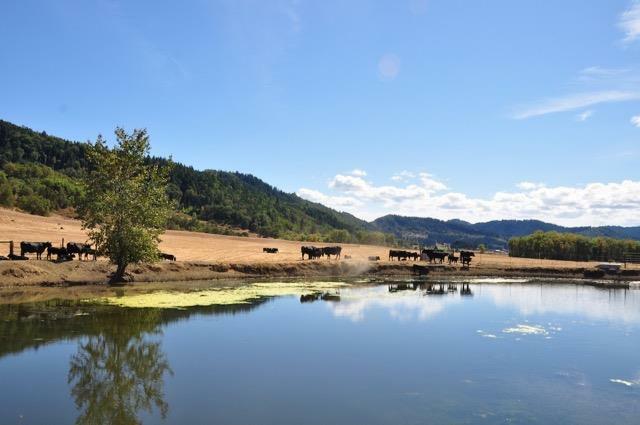 Vineyard estate available separately (MLS # 2994216 for $3.9m) with 142+ acres, 100 acres of irrigation rights, 76 acres planted in Pinot Noir (41 acres in full production and 35 acres of 1 year old vines).